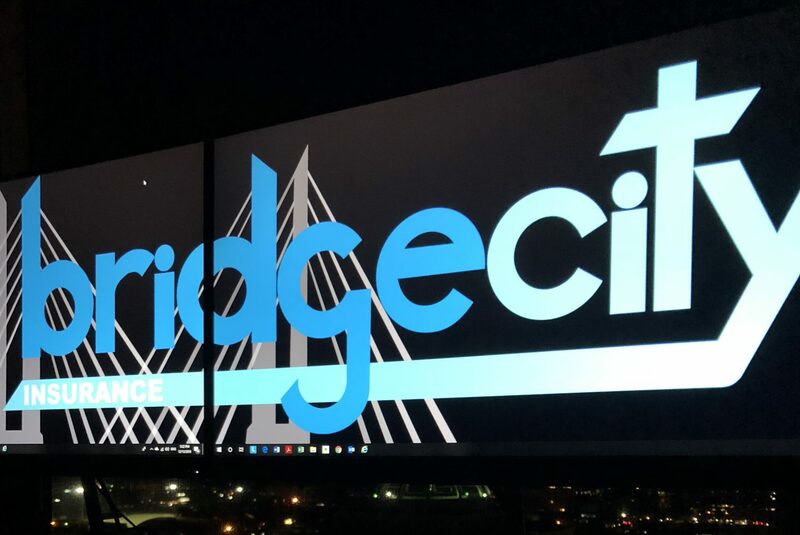 Welcome to Bridge City Insurance! We’re a locally owned insurance agency with a team of professionals that are ready to help you chose the coverage and protection that will respond to you in a time of need and better prepare you for the future. Please, come on in and take a look at who we are and what we are all about! We take pride in how hard we work and being a new agency, BUT we know that it takes a good fight and a lot of long hours to start and run a business; therefore, we apply that same mentality to how we take care each and every one of our Clients. Our team is readily available to help answer your questions and prepare any Quote Proposals for your personal or business insurance needs. We have a wide range of companies and products, so, please feel free to navigate our website for more information or contact us and we’ll be have a staff member ready to walk you through all the steps. We help clients all across the local Portland Metro Area and to the entire state, as well as Vancouver (WA). We have been in the business for over 10 years and our office is boasting it’s 4th Year in Business and all thanks to our local clients and we continue to grow each month thanks to them, so, we try to give back as much as we can and treat each client like our top client. Thank you community for making us stronger and better each time around. Let us help you continue to build your profile and help allocate the protection where it is most important to you, so, you can achieve your goals and dreams while crossing a path to a safer future.